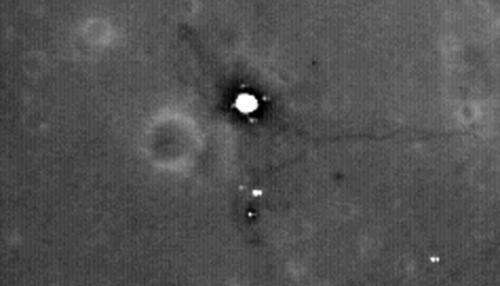 Previously, Robinson has said that while the flag poles are likely still standing, he didnt think the flags themselves survived the harsh radiation of the lunar surface environment. 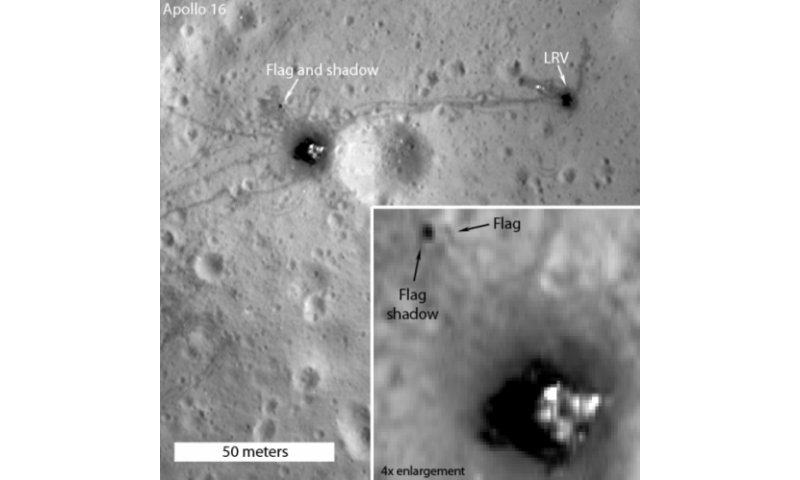 But new images and video show that at some of the landing sites  Apollo 12, Apollo 16, and Apollo 17  the flags must still be intact, because they are creating shadows on the surface. 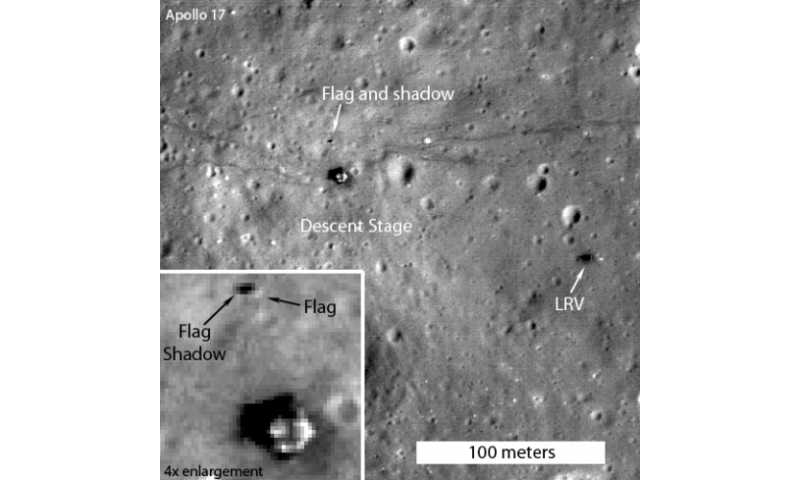 Combined with knowledge of the Apollo site maps which show where the flag was erected relative to the Lander, long shadows cast by the flags at the three sites show that the these flags are still flying, held aloft by the poles, Fincannon wrote.